Doctor's orders! 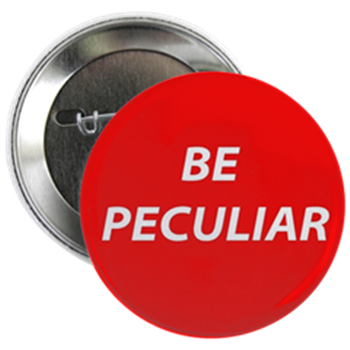 Be peculiar! 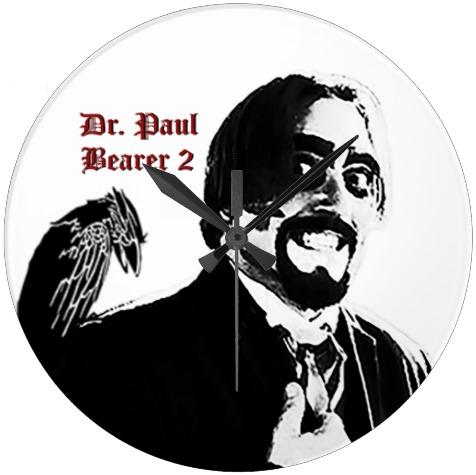 Wear the same button that the good Doctor wears!